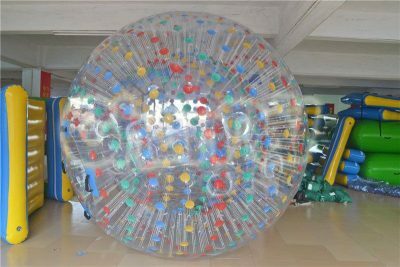 Zorb ball, also known as human hamster ball, is a giant inflatable plastic orb that covers entirely a human, so as to play zorbing. 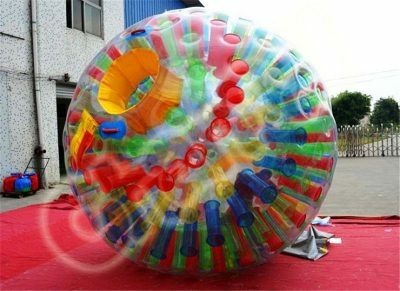 Zorbs are used on land (for water, water walking ball and water cylinder are designed for players to walk on water). 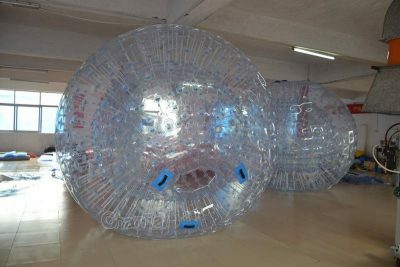 Zorbing is a sport that riders roll down a gentle ramp/hill inside the large zorb ball. 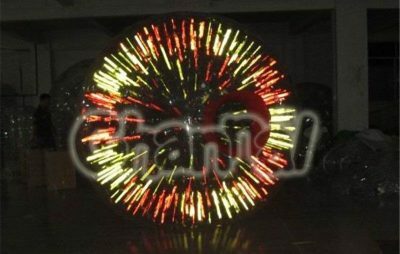 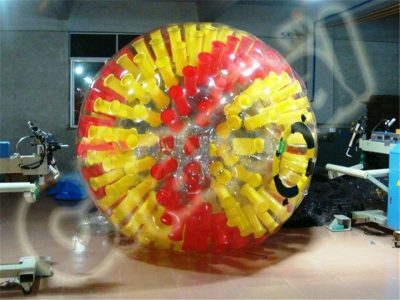 Channal Inflatables is an inflatable zorb ball manufacturer located in Guangzhou, China. 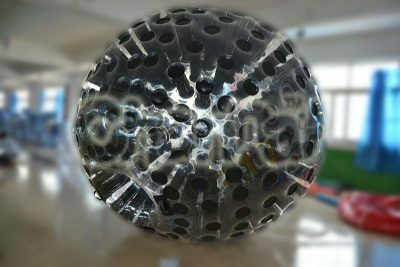 We offer cheap zorb balls for sale (both PVC and TPU zorbs). 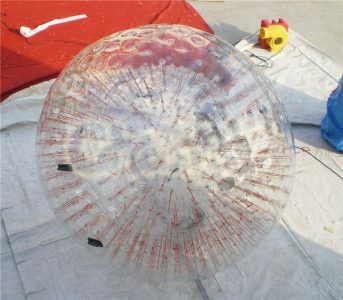 You can also buy wholesale zorb soccer from us.